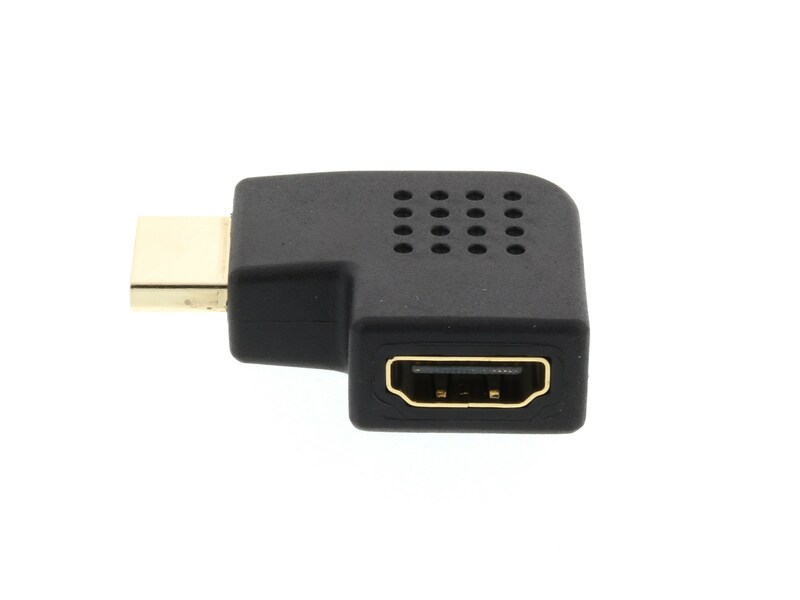 With VividAV® Female to Male HDMI Gender Changer you can ensure that the port in your HDMI device will remain undamaged even with excessive connecting and disconnecting. 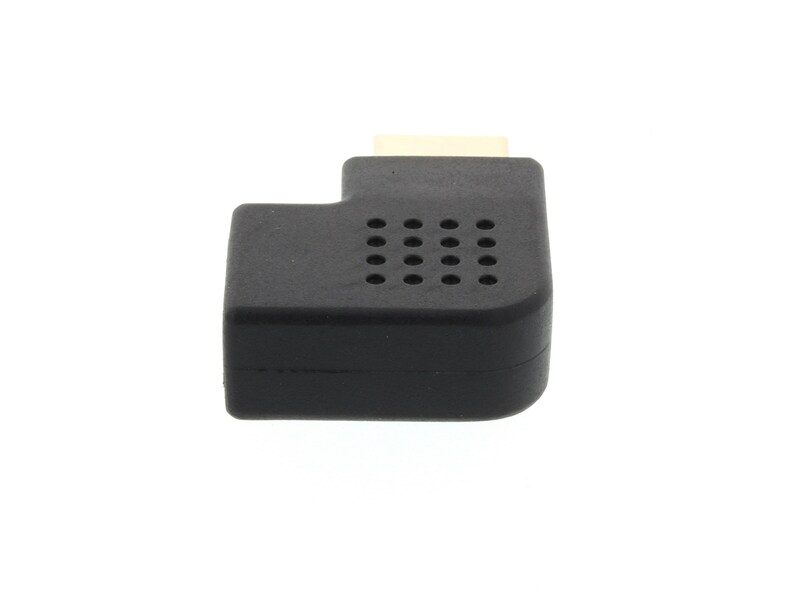 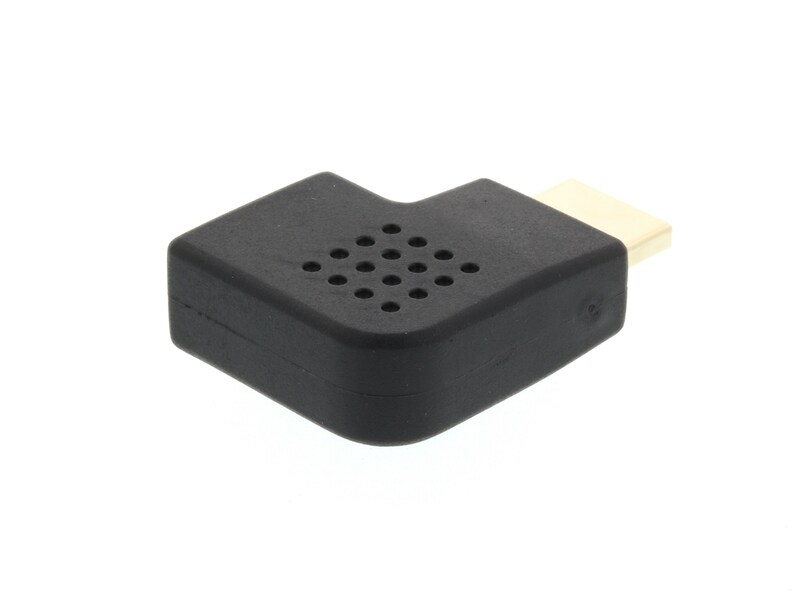 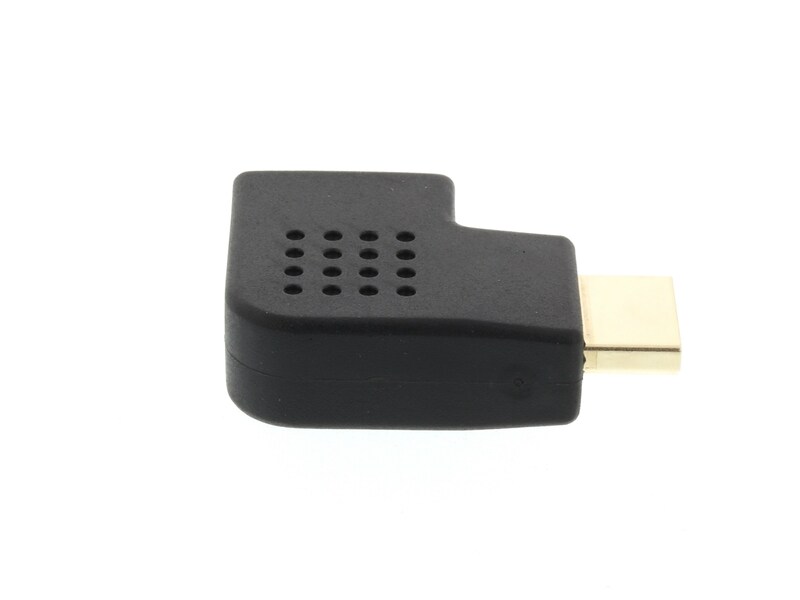 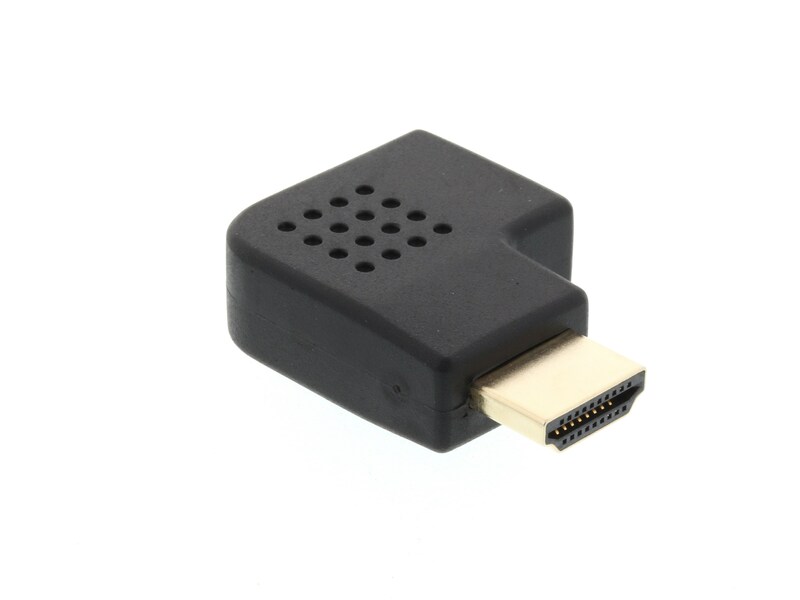 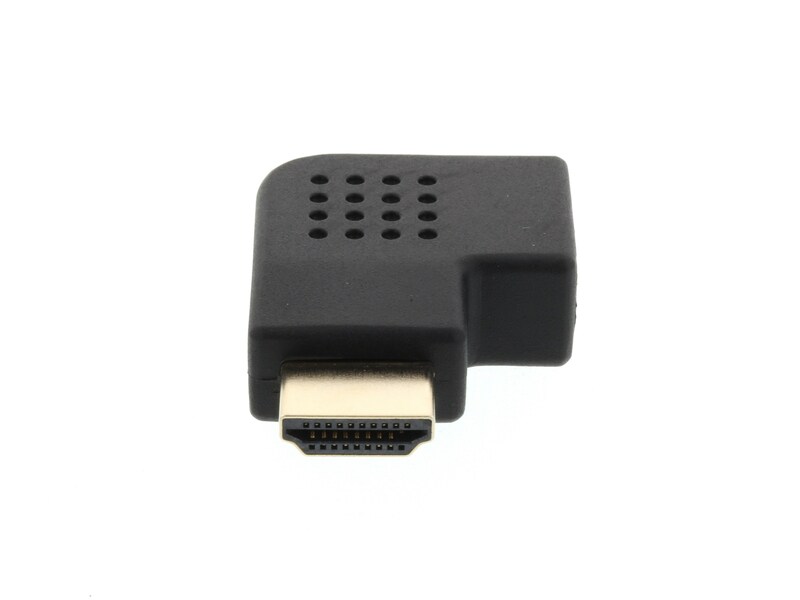 Because this device is passive it will work with any HDMI cable or Device. 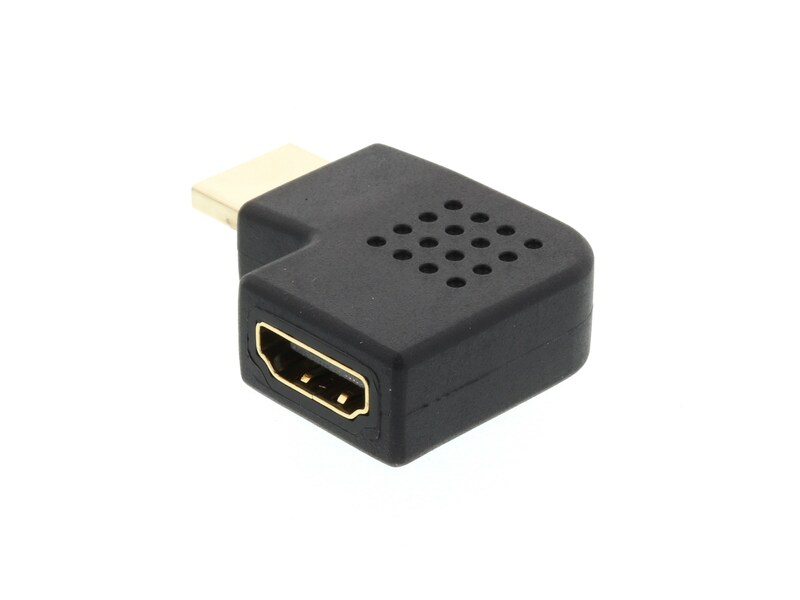 PLEASE NOTE: Digital signal like HDMI are very unforgiving when it comes to distance, as little as 16.5 feet can cause problems with some digital devices. 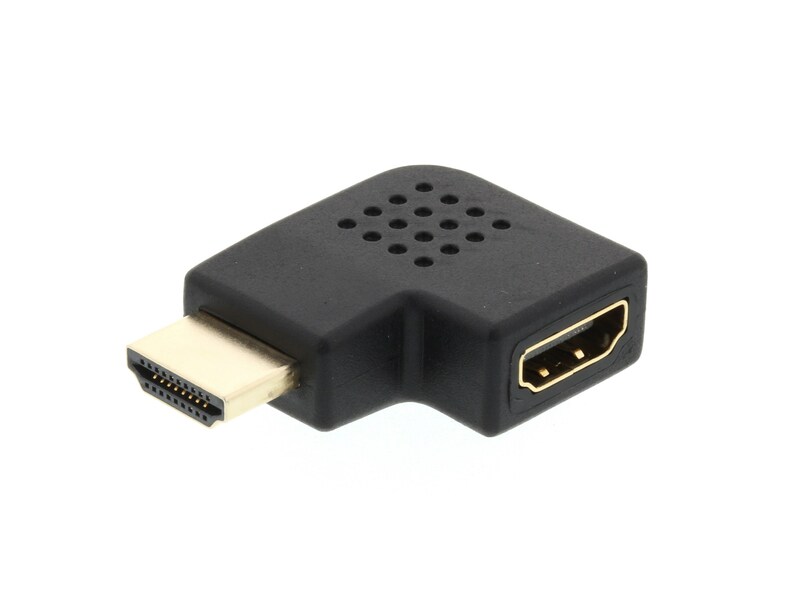 With the relatively low cost of HDMI cables VividAV® will ALWAYS recommends you replace any digital cable with the proper replacement cable rather than adapt or extend the cable without a signal boosting extender.